As I start to type this post, I have butterflies in my tummy. Not of excitement or nervousness but from being completely overwhelmed with the amount of 'stuff' I want to blog about and the weird sense of deja vu I have with returning to blogging! Let me explain. When I had my first baby, I started a blog called "To B Mummy" and I soon realised that it wasn't for me. I wanted to spend every second just being Mummy and enjoying the experience and I stopped feeling the urge to share my experience. 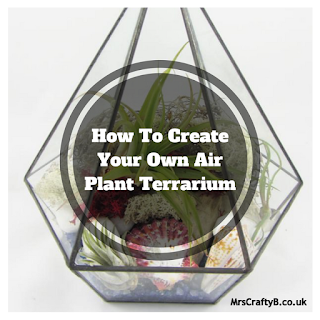 As I became more inspired by crafting in all senses of the word, my urge to share returned, but for my love of crafting as well as my boy and the adventures of our household. I began to write 'Crafting a Daydream' born of my sitting in coffee shops with a sleeping baby, doing midnight feeds and housework, daydreaming of all the crafts I wanted to try, things I wanted to make and creating a fun, comfortable and loving environment for our family. 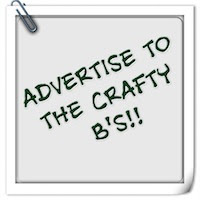 I started to write as 'Mrs Crafty B' and this led to me setting up a community crafts group, organising a charity craft fair, attending Christmas bazaars to sell my makes and bakes and most recently writing a business plan for a community crafts based social enterprise. Watch this space! I have just taken a small break away from blogging to have my second baby. Whilst I spent some time getting used to sleepless nights and nap free days (for me anyway) my blog was kept updated by some lovely ladies with September Takeover and I find myself returning with the same enthusiasm as I started after my first baby. As I mentioned, I have lots to bring to the bloggy table. Things I didn't get round to finishing previously such as my crochet tutorials. 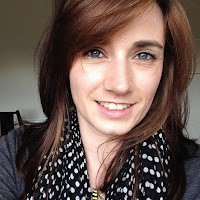 My 'Meet the Maker' feature needs updating with some fab new crafters. I have some new crafty adventures to share including my soon to be social enterprise and some more craft fair fun. 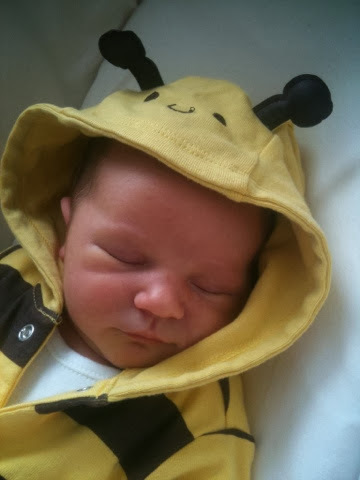 Lets not forget 'The Adventures of Mr Bumble' and of course my new adventure as a mummy of two. My next craft fair is coming up in November and I am currently experimenting with some new crafting mediums and hope to share these with you soon. I love to use Pinterest and Facebook and Tweet pics of what I'm up to so please come and join me in these places. Say hi so I can follow back and check out your crafty goings on. Don't forget that you can share your makes and inspiring photos on my Facebook page and I'm looking for some more handmade items to share via 'Meet the Maker' so get in touch to feature something you have made.